Recently moved back here from the dance hotbed of Europe, Lesley Telford stages a piece about chance on the Queen E. stage. In the studio with Ballet B.C., Lesley Telford pushes dancers to explore close calls from real life. 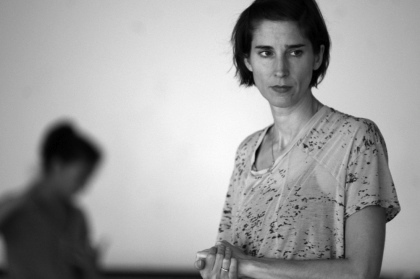 The choreographer is back here after years of working in the Netherlands and Spain. 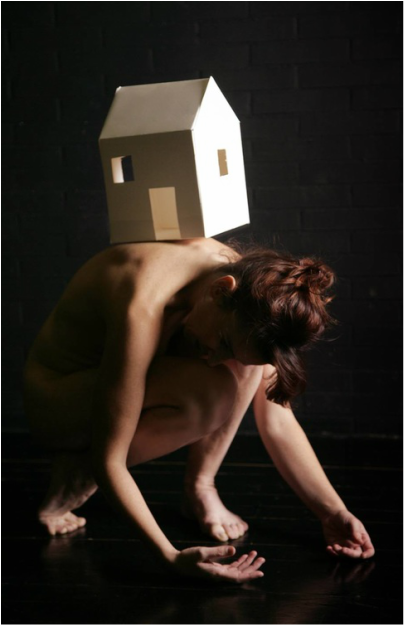 It comes as little surprise that dance artist Lesley Telford is so drawn to the image of the home. 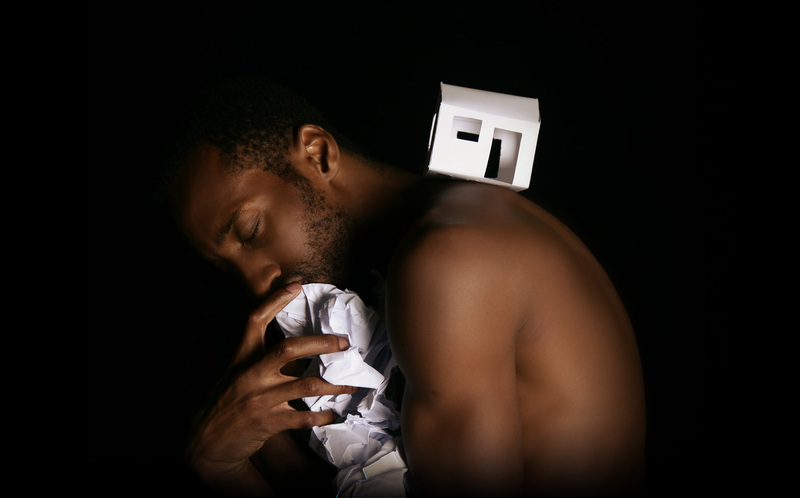 When the Vancouver-born choreographer-performer brings herBrittle Failure here for the Chutzpah Festival, it will feature hundreds of small, white paper houses on-stage. For Telford, who has spent most of the past two decades pursuing her art form in places from Montreal to the Netherlands, the structures reveal a lot about what she yearns for when she’s out in the world.